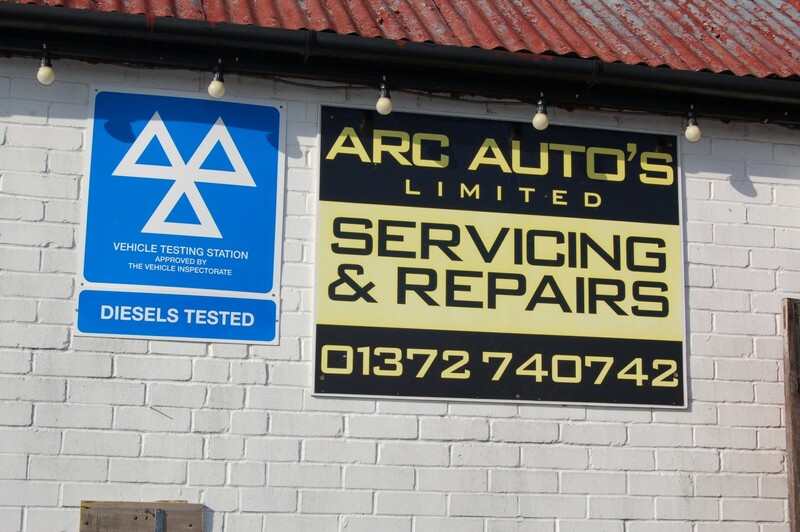 ARC Auto’s Ltd was established in 2007 by Antonio Rizzo as a small family run business on Epsom Downs (opposite the Queens Stand). 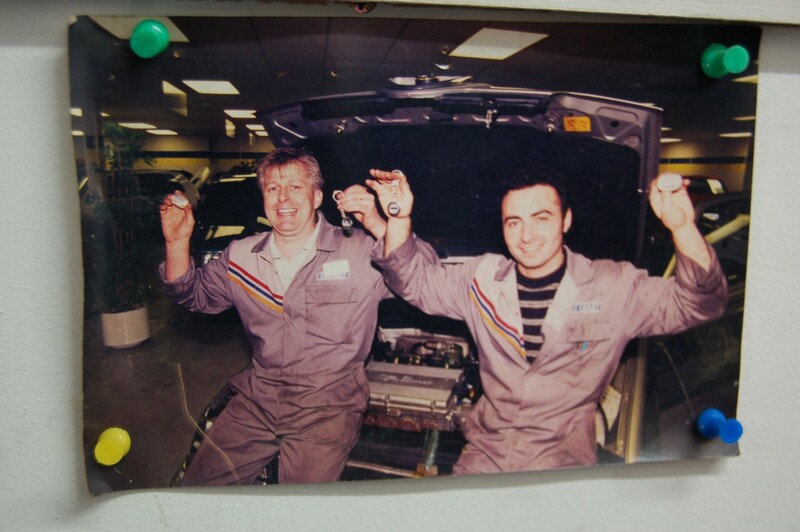 Since then the business has grown from strength to strength with a very well established returning client base. 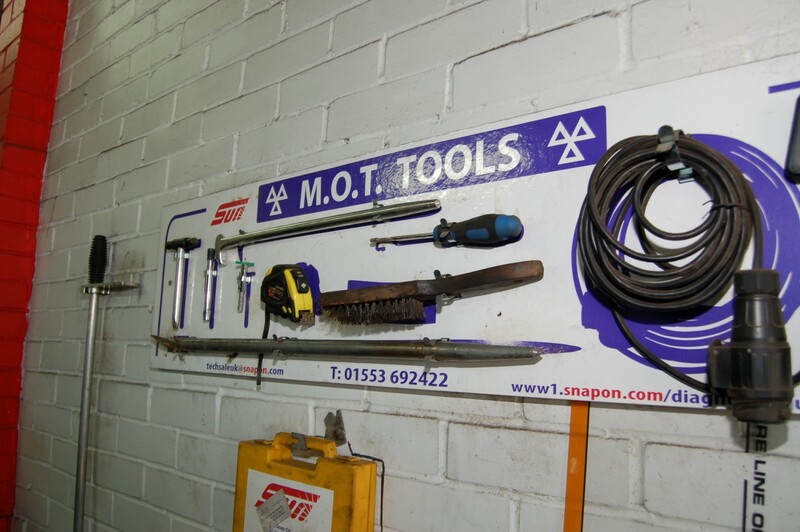 In 2013 the business expanded with the addition of an MOT Station to offer customers a complete range of mechanical services on site. 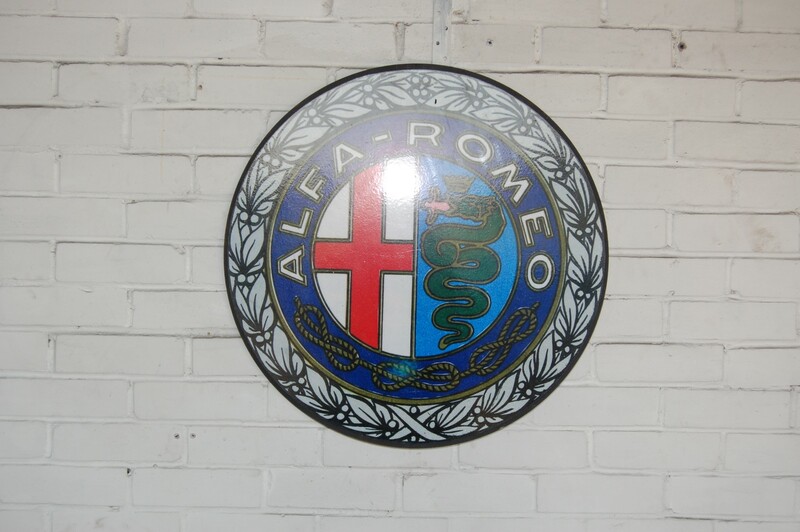 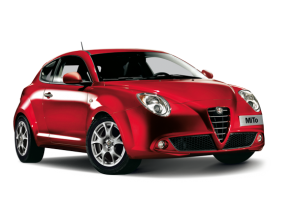 With over 30 years experience working on Fiat and Alfa Romeo, Antonio soon gained the reputation as a Fiat & Alfa Local Specialist. 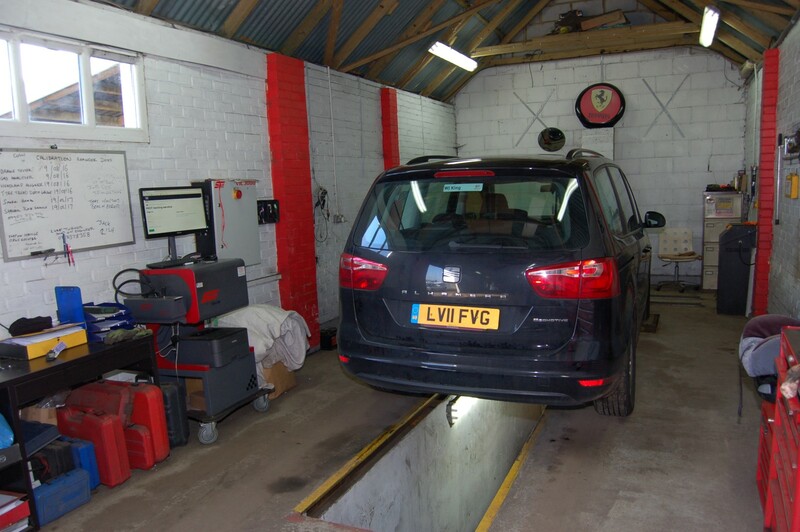 ARC Auto’s aim is to offer a one-stop garage providing competitive services and prices along with a more personal approach. 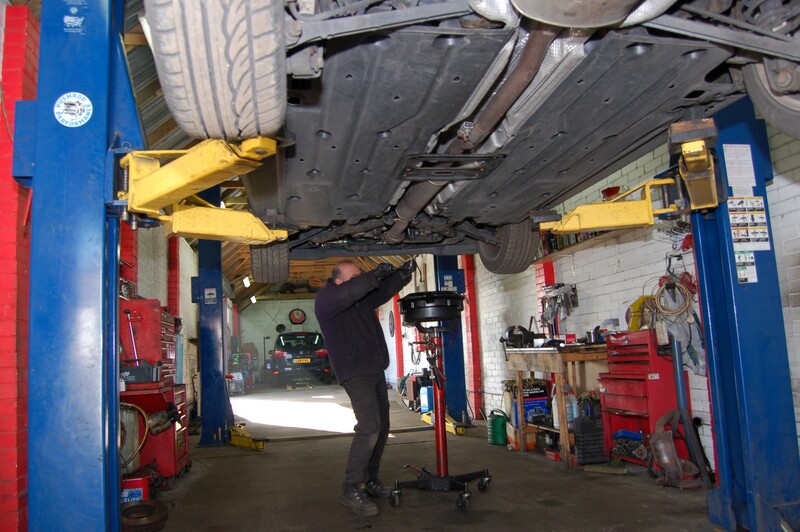 Monday to Friday 8.30am to 5.30pm & Saturdays 9.00am to 12 noon. 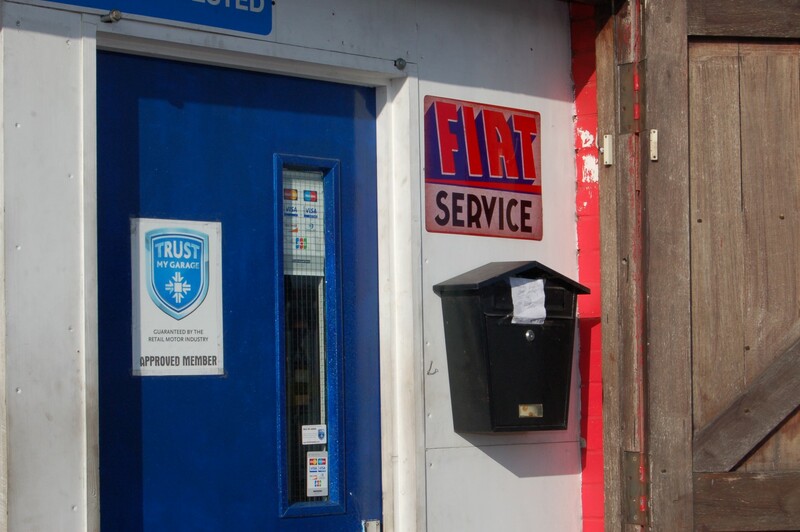 Find out more about the new service and sign up for an MOT reminder. 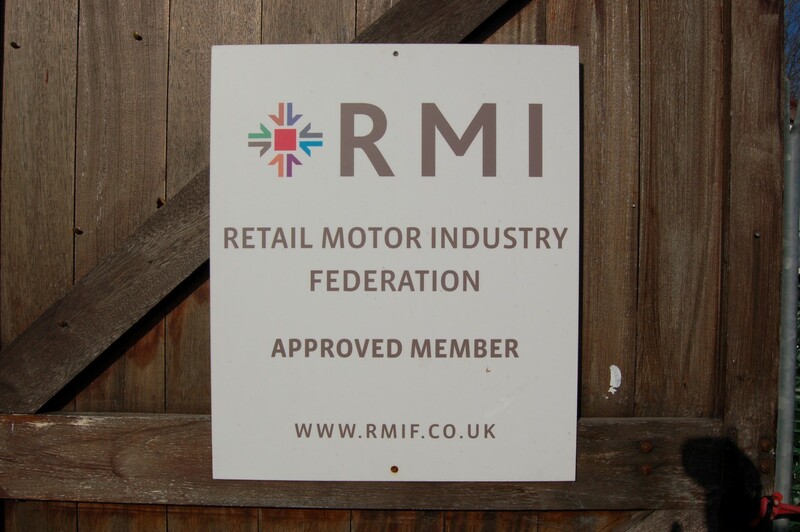 who provide sales and services to motorists and businesses across the UK. 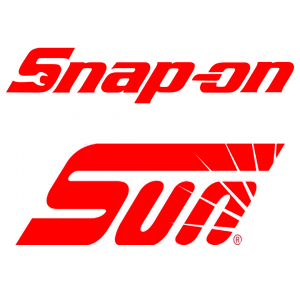 We use the best MOT testing equipment powered by Snap-on Sun. 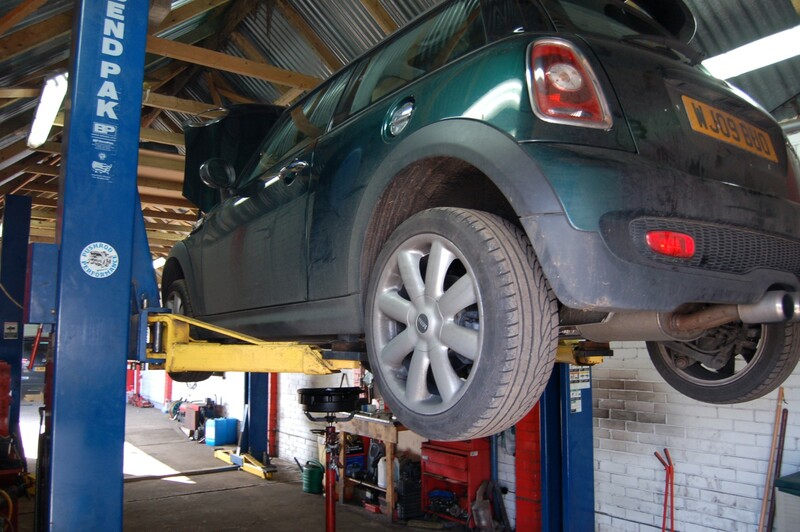 We can test and advise you of any issues with your vehicle. 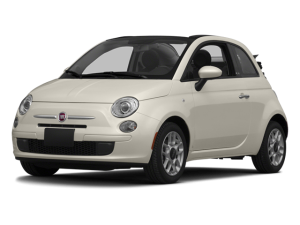 Please contact us here or call for an appointment.